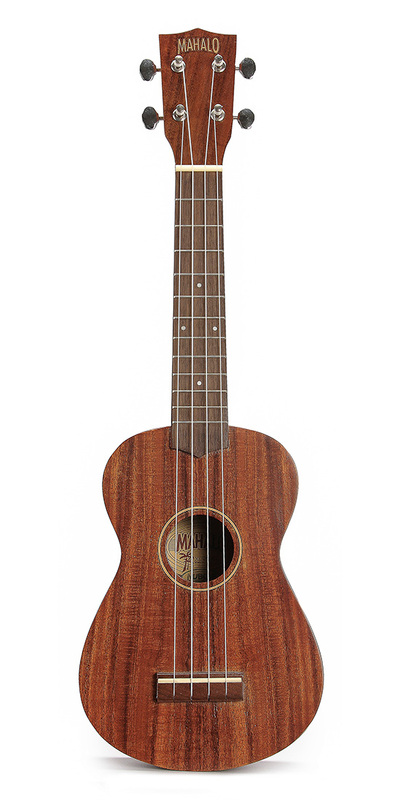 Classic body styling with an acacia top, back & sides; the Mahalo U400 series ukulele sings with an exceptionally articulate, dynamic voice. 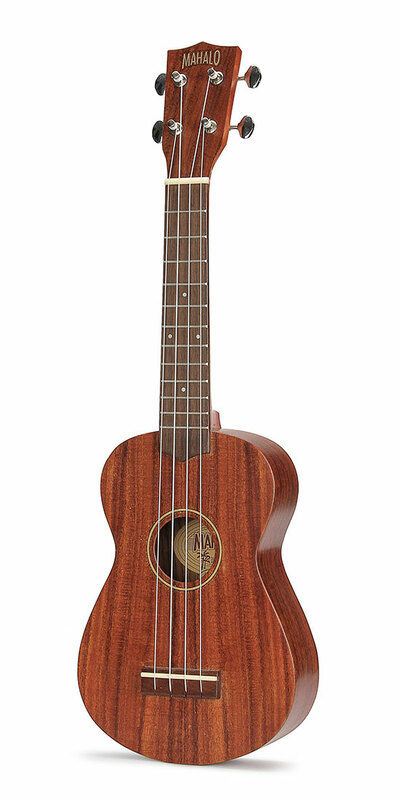 A smooth-playing, sweet-sounding concert ukulele that stands out from the crowd. 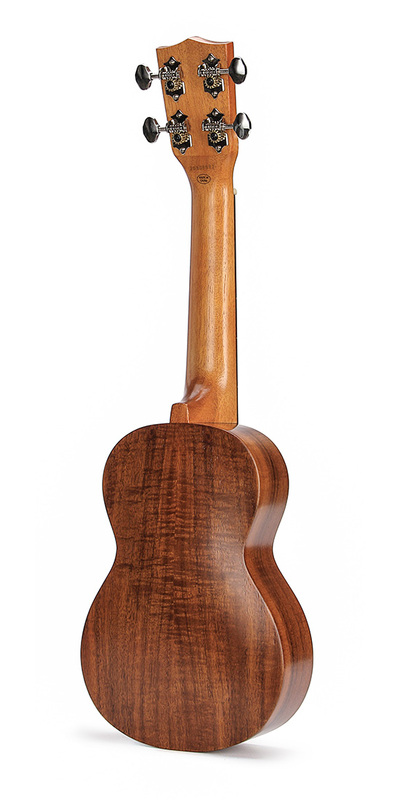 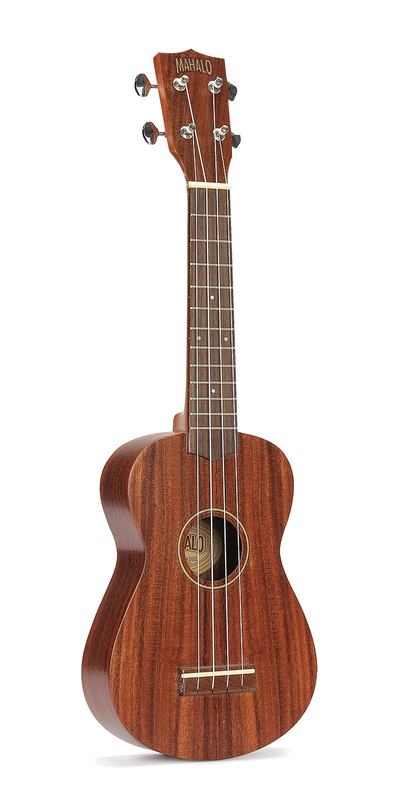 The Mahalo U400 series concert ukulele sings with an exceptionally articulate, dynamic voice.